The OnePlus 3T is now official from OnePlus, with launch scheduled for November 22. As you may have seen earlier today, the phone’s specs and design was leaked ahead of the official unveiling, and what we saw was spot on. Essentially, the OnePlus 3T is a carbon copy of the OnePlus 3 (same dimensions and weight), but with updated internal specs. 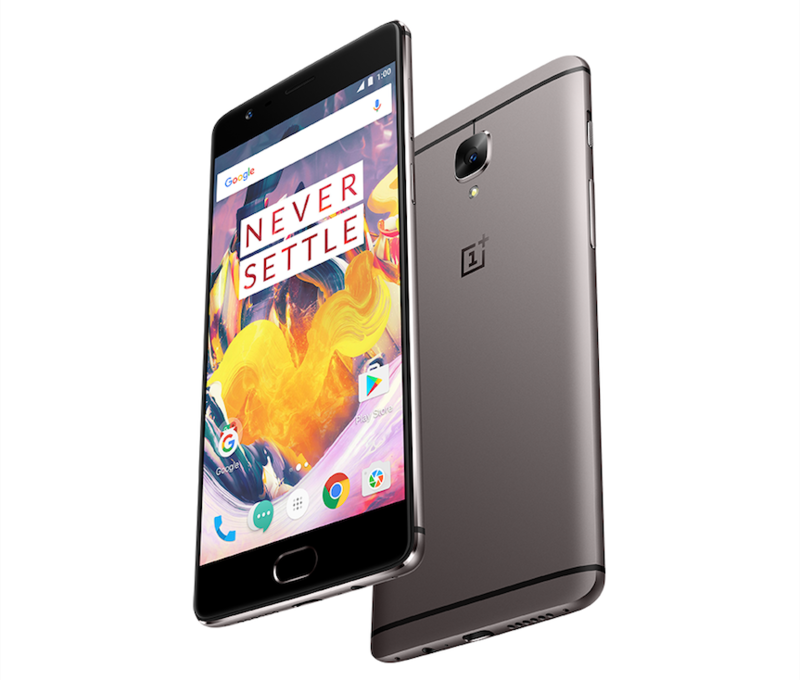 The OnePlus 3T features a Snapdragon 821 processor, slightly larger 3,400mAh battery, as well as updated front-facing 16MP camera. The 3T will also be made available in a new 128GB storage model. For pricing, the 64GB OnePlus 3T will cost you $439. If you want the upgraded 128GB model, the price is $479, which doesn’t seem bad at all. To pick one up on November 22, be sure to stop by the OnePlus website when it goes live.